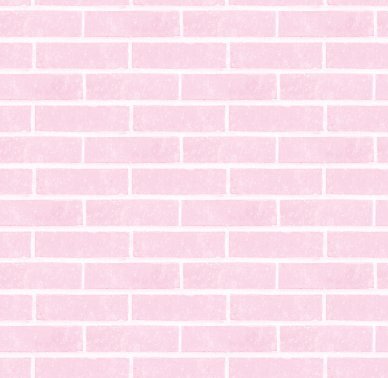 Free bricks backgrounds, wallpapers or textures. 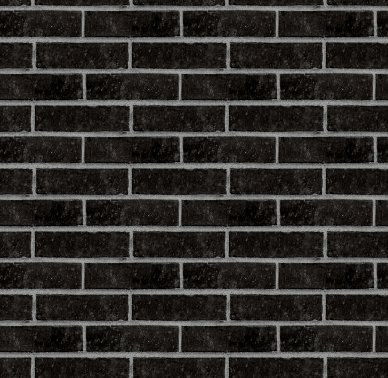 Seamless photos of brick walls, bricks and masonry. 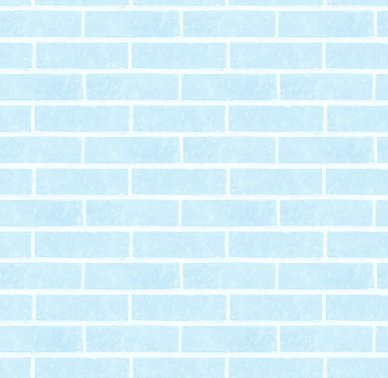 These background images are all seamless and tileable so you can use them on any size web page, blog, or desktop. Use them on Twitter, Blogger, YouTube or any site that lets you set your own background. 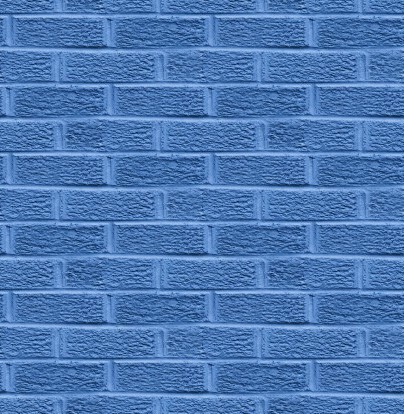 You can even use them as a texture for Photoshop. 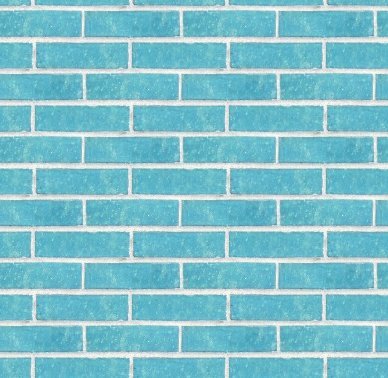 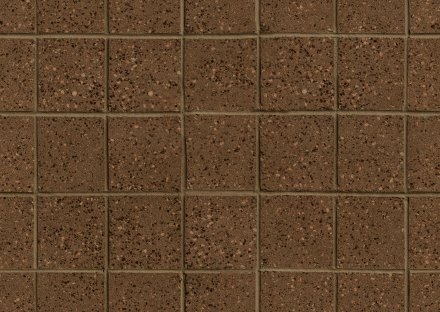 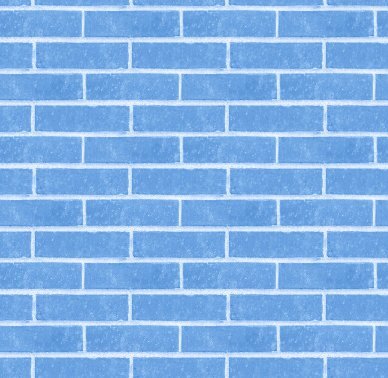 These seamless brick wall backgrounds are all free for your personal use.